Parent Tool Kit is a "one-stop resource developed with parents in mind. It’s produced by NBC News Education Nation and supported by Pearson and includes information about almost every aspect of your child’s development, because they're all connected. Healthy, successful children can excel in many areas – in the classroom, on the court, and in their relationships with peers and adults." 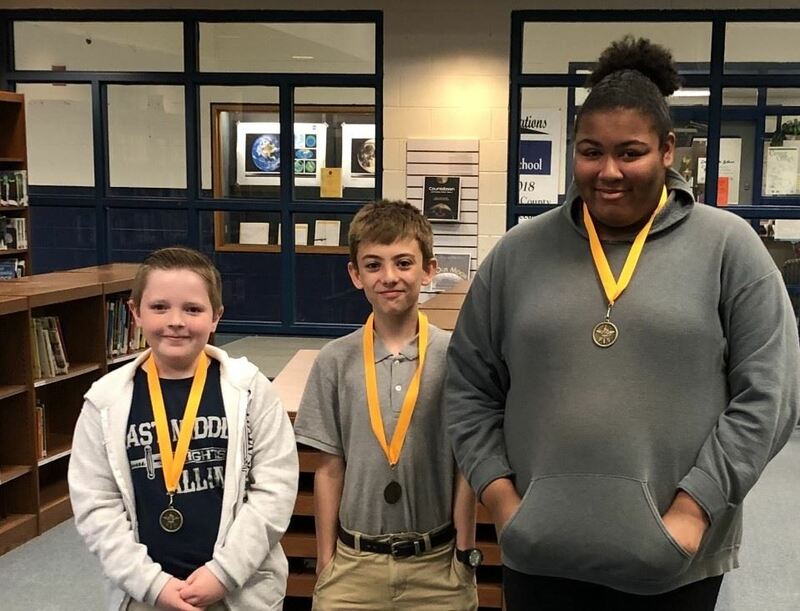 East Middle School Speech Contest Winners! Congratulations to our first place winner Devin, second place winner Joshua, and third place winner Kayla. All fees, including cafeteria, technology, and library fees, must be paid in full for students to participate in any of the upcoming end of year special events, such as Fun Day, awards programs and promotion ceremonies. 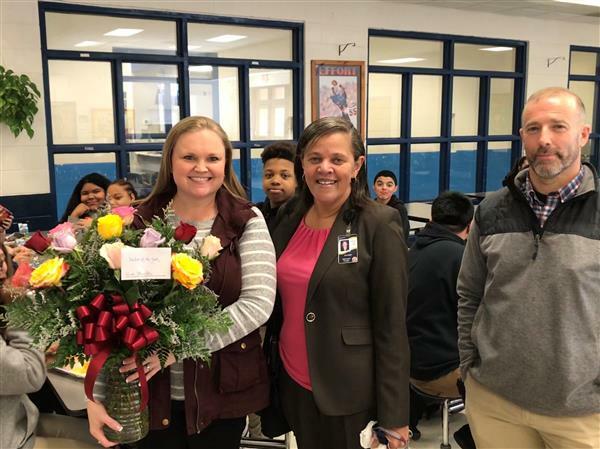 Congratulations to Kim Simmons on being named the 2019-2020 East Middle School Teacher of the Year! 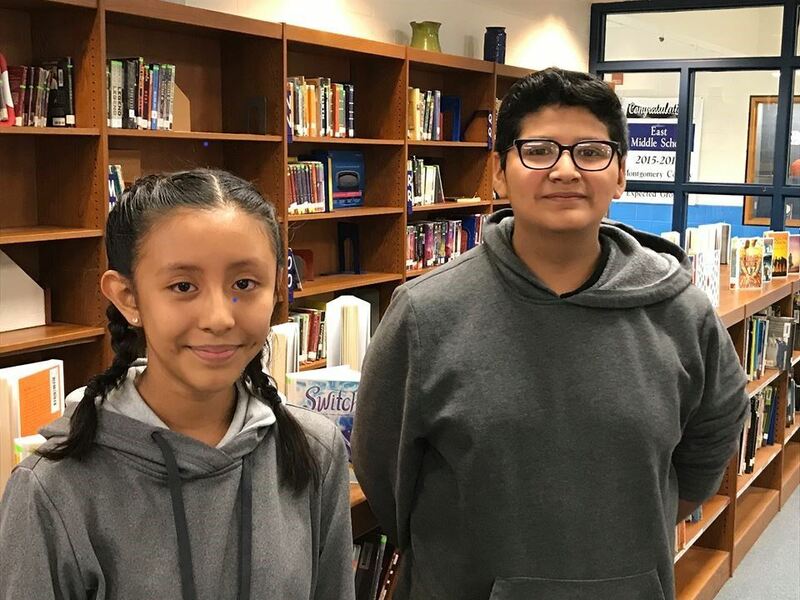 Congratulations to Johanna, our spelling bee winner, and to Raul who is our runner-up.